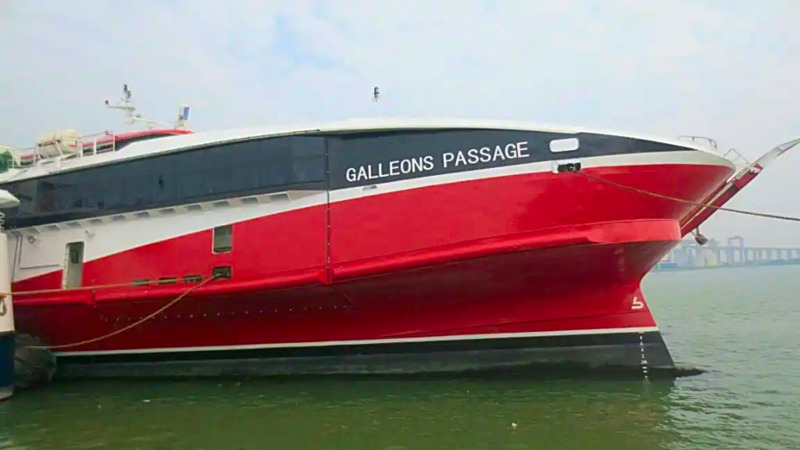 The M.V Galleons Passage departed Mexico on Thursday en route to the Panama Canal, after experiencing an 11-day delay in Acapulco due to congestion at the port and a defective pump. The National Infrastructure Development Company (NIDCO) provided the update on Friday. “At 21:40 (local time) on Thursday, May 10, 2018, the M.V. Galleons Passage departed Acapulco, Mexico en route to the Panama Canal. The vessel experienced an eleven-day delay in Acapulco, partly due to an unexpected congestion at the port upon arrival and partly due to the need to change a defective pump on the vessel’s generator on the starboard side,” it said. NIDCO added that while a replacement pump was sourced in Mexico and delivered last Monday, on arrival it was discovered that the pump did not meet the required specifications. As such the old pump was repaired and a new pump has since been ordered. “A replacement pump was sourced in Mexico and delivered on Monday, 7th May 2018. However, upon arrival, it was discovered that the pump did not the meet the required specifications. The old pump was therefore repaired, a task that involved machining of a new shaft as the old one was broken. A new pump has since been ordered and will be held of the vessel for use if it becomes necessary,” NIDCO said in a statement yesterday. It said the estimated time of arrival in Panama is May 16, good weather permitting. When the vessel leaves Panama, it is expected to make its final stop in Cuba for alterations. These alterations include the installation of canopies overexposed sections of the vehicle deck and installation of washroom facilities at sundeck level. 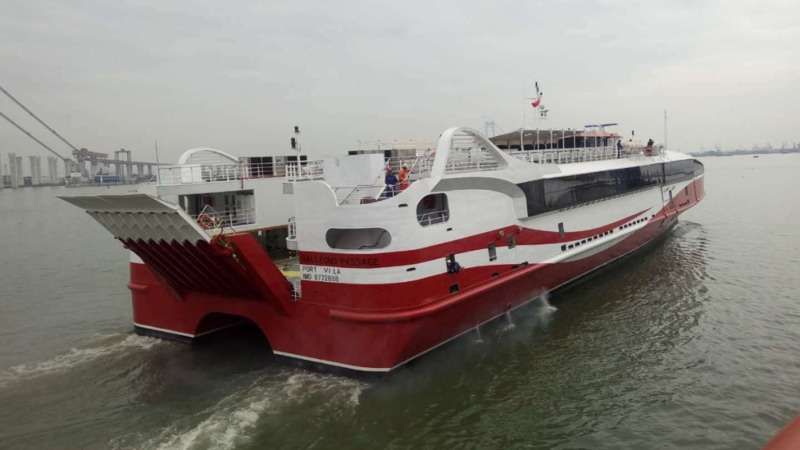 On Thursday, Prime Minister Dr. Keith Rowley said the vessel is expected to arrive in Trinidad and Tobago by the end of May after suffering a few delays. Speaking in Parliament on Thursday, the Prime Minister said that it is impressive that the vessel, after travelling 6,000 miles, suffered only a damaged pump. “If a little coastal vessel has just done 6,000 miles, and it has an issue with a water pump, I am particularly happy that the only issue the vessel might have, after 6,000 miles, is a water pump issue,” he said.